Come with me to Jillian’s in Bloomington, Indiana. Occupation: I am a Registered Behaviour Technician. I provide Applied Behavioural Analysis therapy to children with Autism. 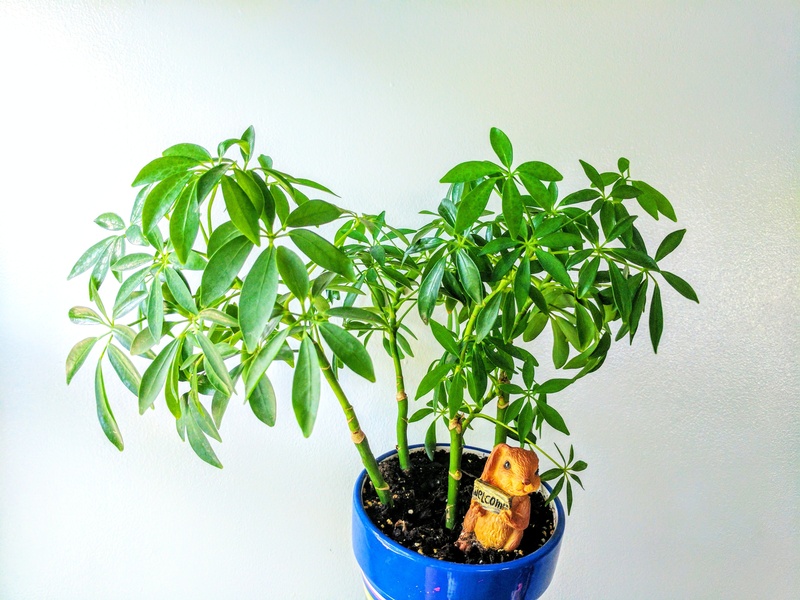 How long you have been into plants and how did you get introduced: I got into plants about 4 years ago during my junior year of college. I had moved in with girls I didn’t get along with and that didn’t make me feel welcome in our home. As a result I began to collect plants to spend my time with and distract me from the negativity. 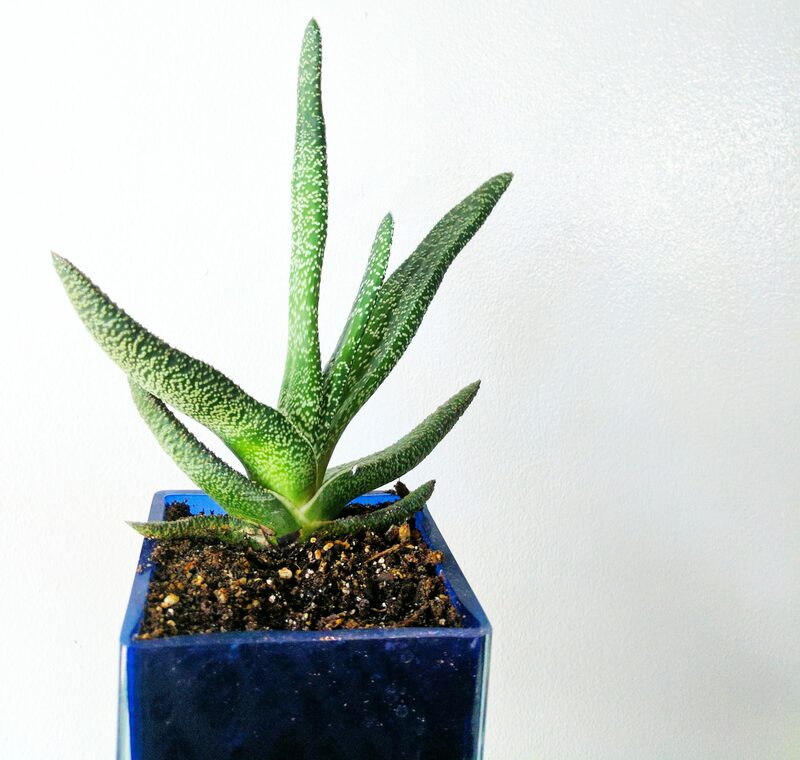 Gasteria disticha. Funny story: I went to the farmer’s market with my friend when a man at a plant booth asked if I could watch his booth while he ran to the restroom. I happily accepted the offer. When he returned he told me to take any plant I wanted. So naturally I snagged the one that looked most interesting and unusual to me! Got him in September of 2016 and he was just a little guy. Where do your windows face and what plants have grown best in your home or close to those windows? : I have a sunroom with windows that face north, east, and west. In this room I keep my Philodendrons (hanging near West/north window), cacti (east window sill), Norfolk pine (west window), rubber plant (middle of room), Dracaena marginata (east window), Peperomia types (east/north window), and Janet Craig ans ZZ plant (corner between north and east window). All succulent and tropical plants are in the south facing window in my dining room and kitchen. Air plants sit on top of piano next to button fern and variegated Ficus receiving east facing window light. Benefits you get from your plants: My plants fill me with love. I want to care so much about people, animals, and the world but there’s only so much I can do before all of those things don’t want or need my nurturing. 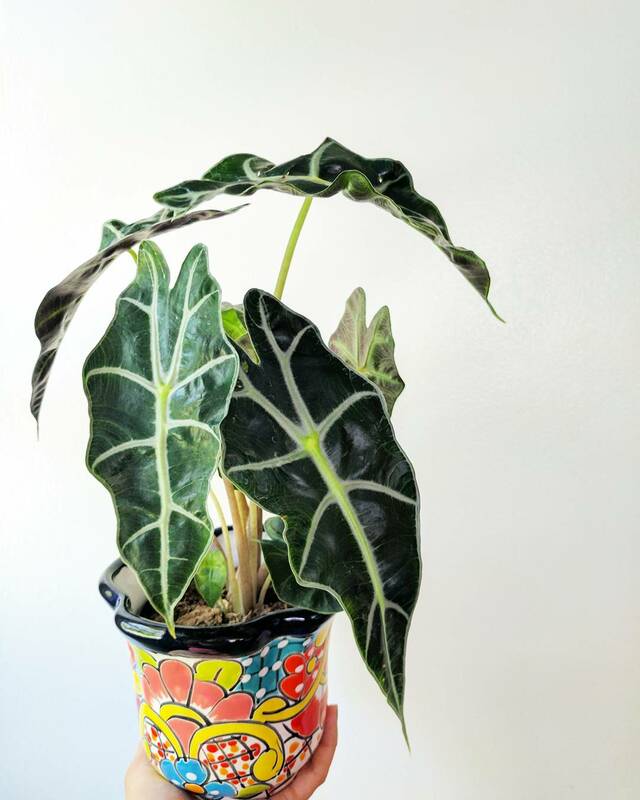 I turn to my plants everyday because they need me. They are my escape from this complicated and fast paced world. They make me stop and appreciate the nature of progress. They are my way of getting alone time without being all that alone. 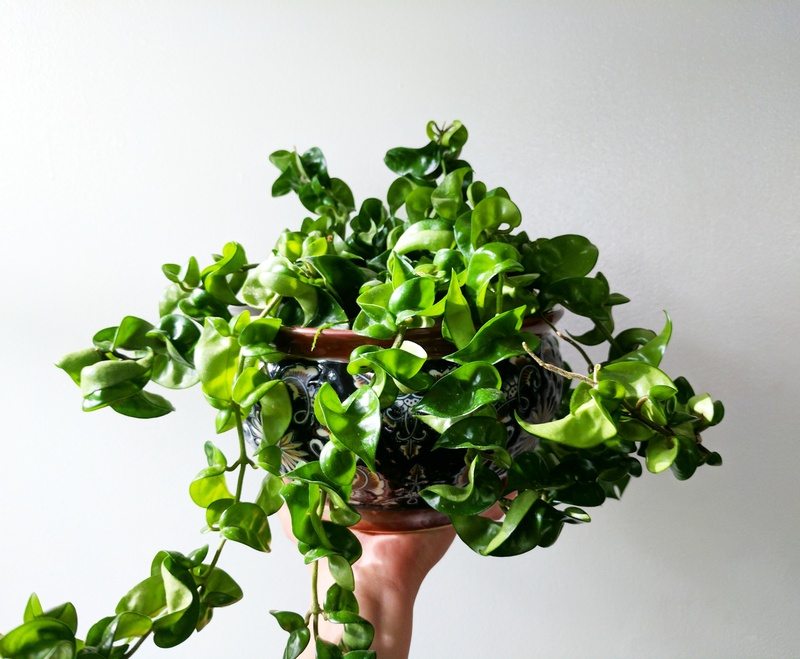 Favourite plants: My favourite has to be Monstera Philodendron, Ponytail Palm, Marimo Moss balls, and Hoya Indian Rope Plant. 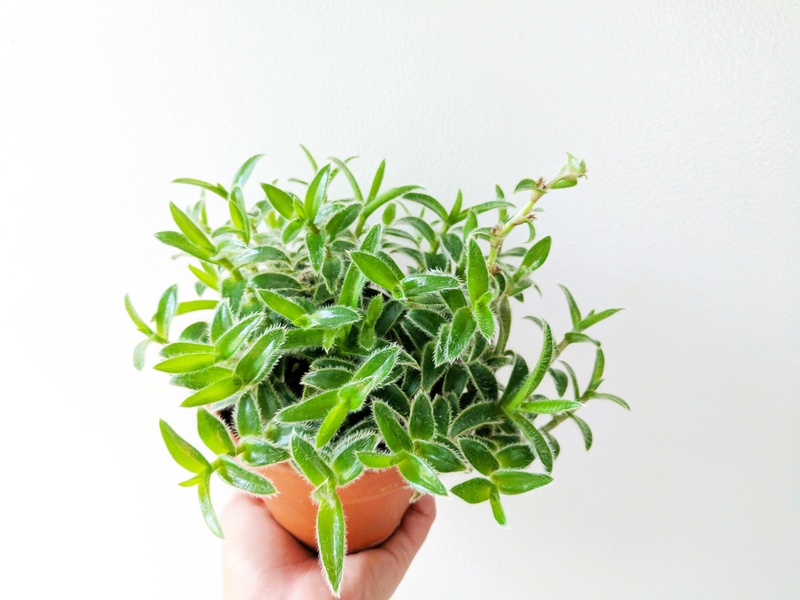 I recently have fallen head over heals for all types of Peperomia! Biggest challenge you have had with your plants: About 3 years ago I had purchased a dying plant from the clearance rack at Lowe’s. I thought it was a good deal… But soon I realized it had mealy bugs and they attacked about everything in my apartment. My apartment was very hot and dry. And at the time I hadn’t learned about humidity levels and how important they were. I spent about 2 weeks obsessing over mealy bugs. I wiped my walls down, sprayed and showered all of my plants, dusted, washed my bed sheets multiple times, and cleaned everyday! I lost a few plants but it wasn’t the end of the world because I kept alive my pothos that I had since I started to collecting plants. So that was a win in my book. 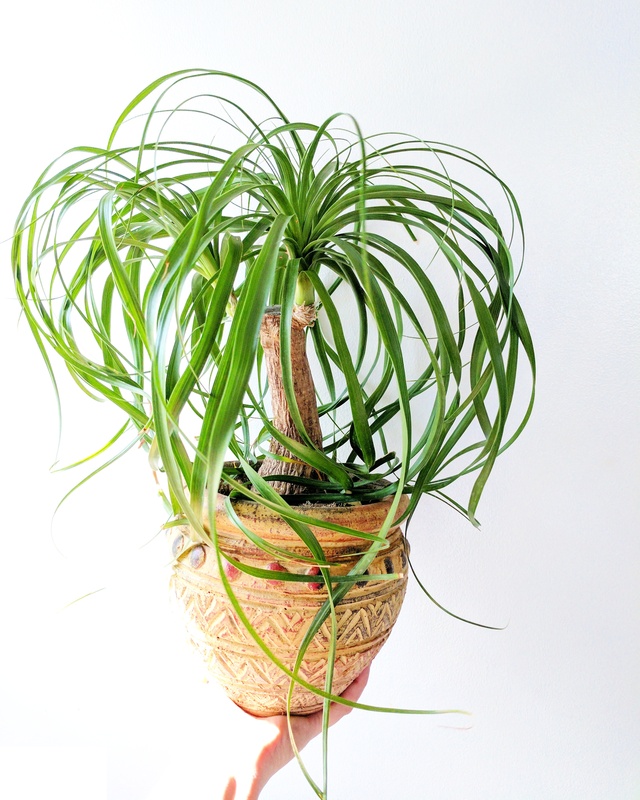 Just the other day I found that my spider plant had a colony of ants and I spent 3 hours draining the soil with water, trying to flush them out. They aren’t necessarily harmless but they aren’t wanted at all in my pots. 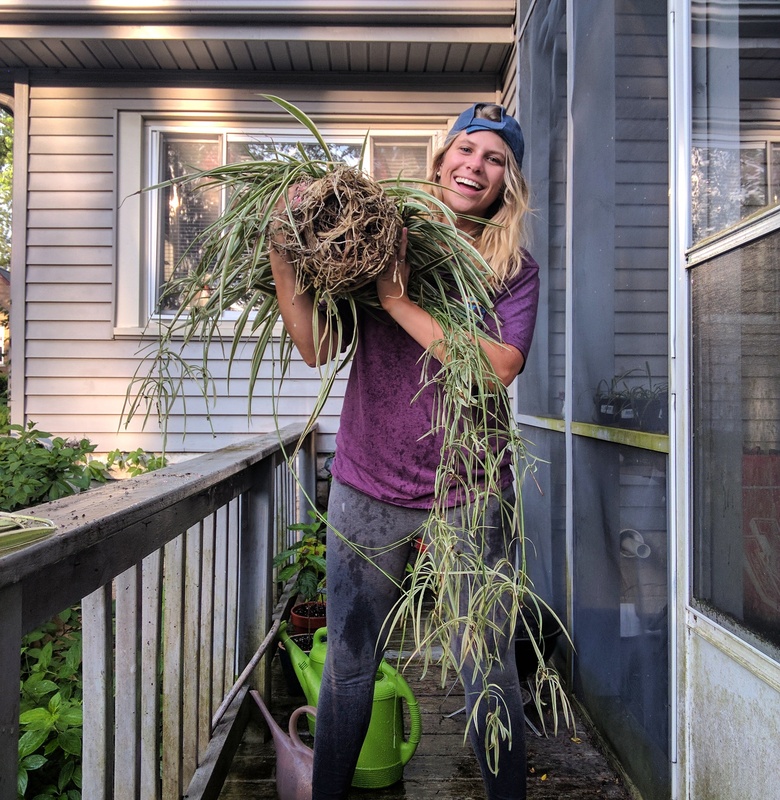 One mistake you made as an indoor gardener: I am a youngin’ fresh out of college (it’s been a year since graduating) but two mistakes I feel I have made as an “indoor gardener” would be that I rent homes… So where I’m going to live next is up in the air. Since moving into my house this year I have purchased or been gifted up to 40 plants. I’m afraid where I’m going to live next won’t have the window light and shelving space to provide the same thriving environment as the plants have received this year. As I look for my next place I consider window light, direction, and space. 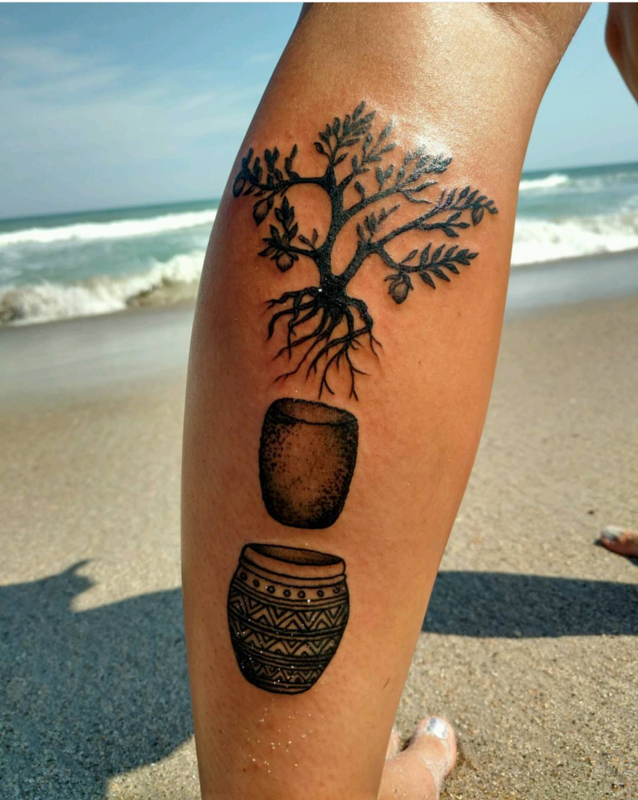 The other mistake would be not going to school to be a botanist. 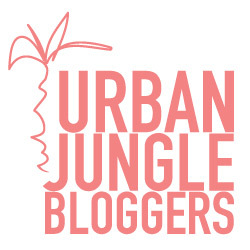 I was junior when I fell in love with plants and too late to make such a change. Now that I’m out of school I feel very drawn to return in order to become an expert in what I love. If your plants were to be taken from you and you could only keep one which one would it be and why? : If my plants were taken from me I would crawl in a ball and slowly die. But if I have to keep one it would be my very first plant, a type of Dracaena, I believe a Yucca cane. Best advice you can give about any aspect in taking care of plants: Consider lighting, always think about where your windows are and how you can provide the best environment for a plant that has specific needs. 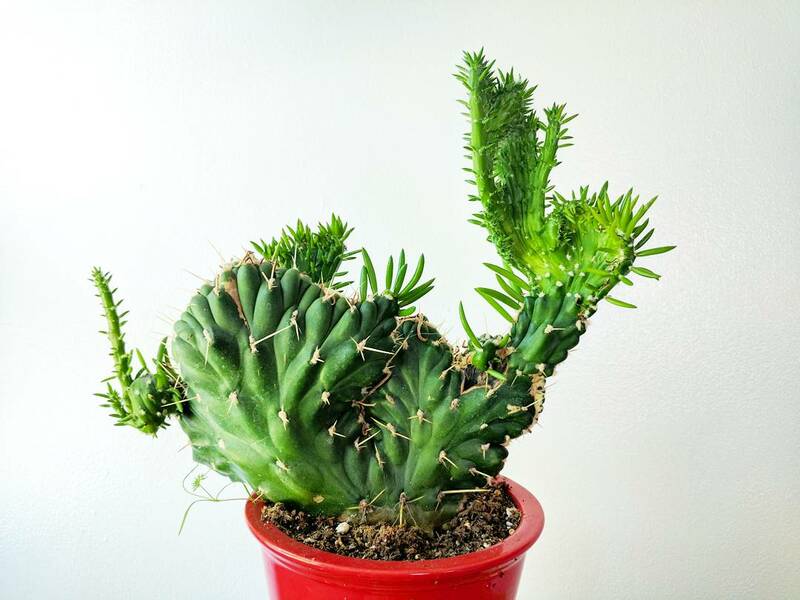 It’s silly to buy a plant and end up realizing you can’t give it what it needs. Learn to back off when it comes to watering. Many people are under the impression plants need watered everyday! It’s just simply not true. Stick your fingers in the soil and evaluate the plant before drenching it. And finally, Love but don’t love them too much or they’ll be like teenagers and hate you back. Find the balance of caring just enough! They will appreciate you and show you with new growth and flowers. Where can others find you? 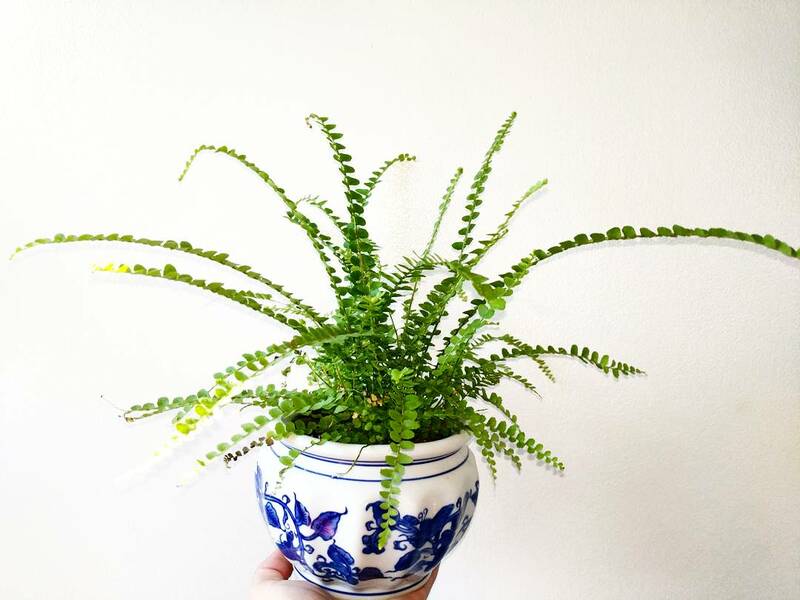 : Instagram @theplantjourney. 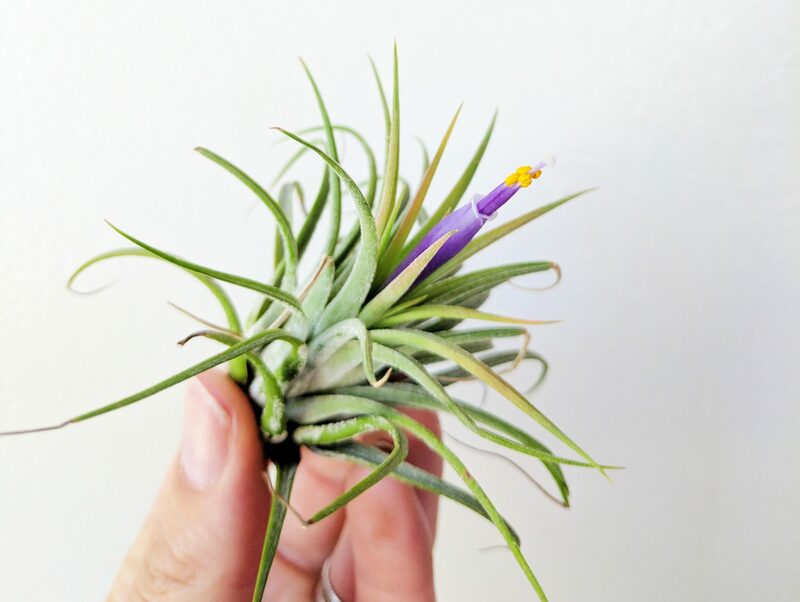 Thanks a bunch Jillian for sharing a little piece of your plant journey with us. 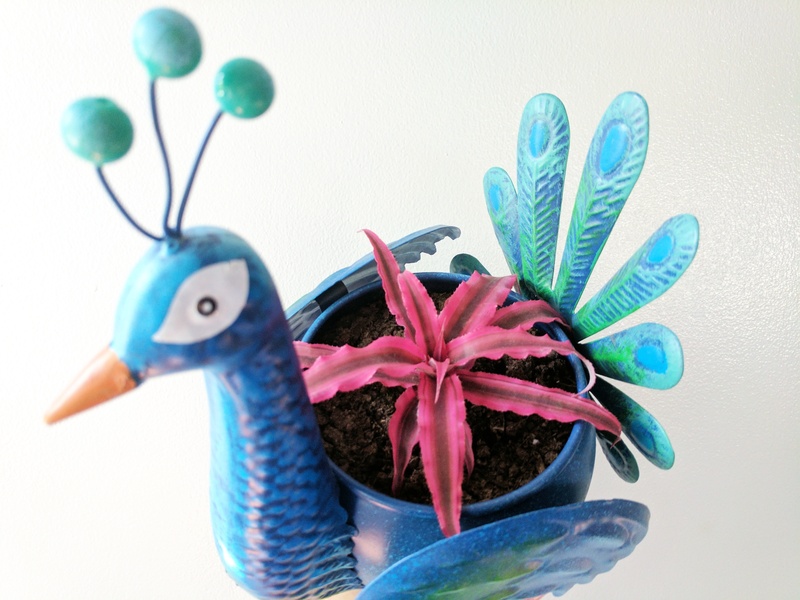 I totally love the blue peacock planter – it is paired excellently with the Earthstar. Do you have a favourite? Let us know – Comment below.